Exploring Iceland recognizes the importance of animal welfare to the tourism industry and believes it is an essential part of our commitment to responsible tourism. We believe that tourism can surely be a means for positive interactions between humans and animals; however, where such interactions are not carefully managed or do not exhibit best practices there is potential to jeopardize animal welfare and our guest´s experience. Exploring Iceland opposes and bans practices that are illegal and those that have a negative impact on animal protection and welfare. Exploring Iceland fervently opposes Whaling in Iceland as we believe it to be cruel, inhumane and completely unnecessary for the Icelandic economy. Our employees have been taking an active part in demonstrating against whaling such as writing in person to the Icelandic government to openly criticize whaling and by pointing out that it is against Icelandic law. We openly encourage our customers to make their minds known. 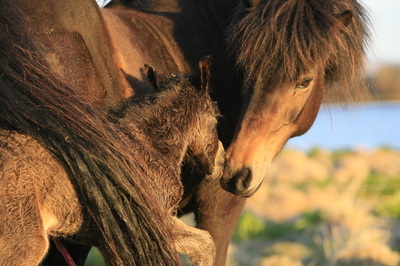 We recognize that by working closely together with our local partners we have the greatest potential to achieve wide-reaching best practices in all matters concerning animal welfare; however, failure to adhere to this code of conduct may be grounds for terminating our relationship, depending on the seriousness of the violation and the particular circumstances. 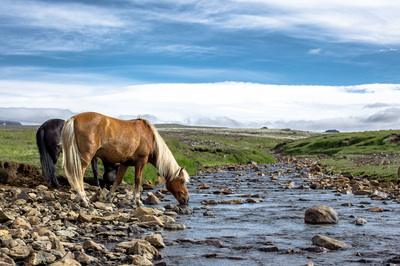 Whilst we believe that horseback riding, husky tours and whale watching can be an exciting and intrinsic part of experiencing a destination, we also know there is a real need to ensure these experiences are carefully monitored to make sure all animals involved and our guests stay happy and safe. We are dedicated to raising awareness of responsible and respectful treatment of horses and other animals involved in tourism in Iceland and abroad. 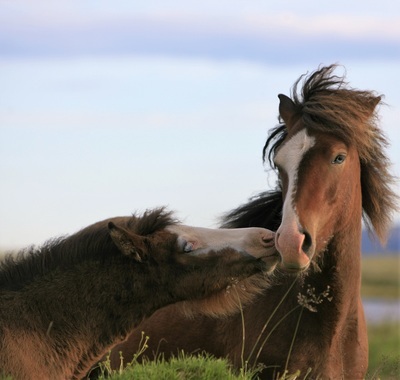 As a team of passionate horse and dog lovers, our Exploring Iceland Team understands the importance of animal welfare in the tourism industry and is committed to do their bit to make sure that no animals are harmed or treated badly on our tours. On our tours we work closely with local partners that are horsemanship professionals. They breed and train their own horses and are well aware of all the issues that may come up during tours such as the need for proper food, water, salt, access to shelter and right treatment in case of accident or sickness. We purposely do not offer many departures in a row and always make sure that the horses get a proper rest in between tours. Long riding days alternate with shorter riding days or even days off for the horses on long tours. 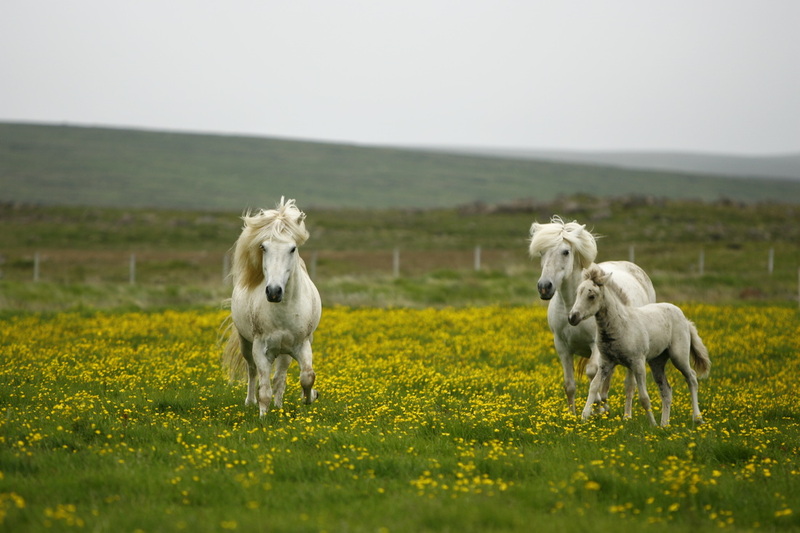 A sufficient number of horses shall be taken along (up to 3-4 per person) on long routes. Our partners are required to provide food in form of grazing or hey in an adequate quantity and quality, access to clean water, salt and best possible shelter (natural or man-made) whether the horses are on tour or while they are on a break. Horses shall be properly fitted with good quality horse shoes. Daily checks on feet shall be made by our partners and their teams. Any sickness or wound shall be attended to in the best way available. Horses must be at least 7 years of age and not older than 22 years to be accounted for as main riding horses on the tours. 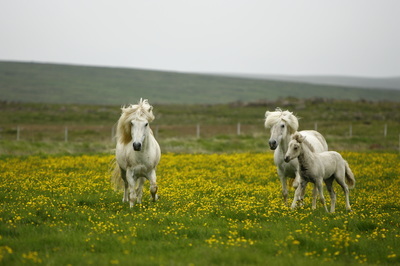 Younger horses may run along but may not be used as main riding horses. Same goes for fit older horses. Any wounds must be attended to as soon as possible and taken care off in a professional way. 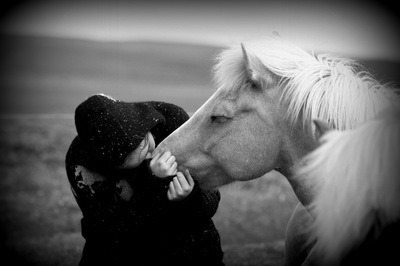 Horses that become severely sick on the tours must be treated by a vet or at least under his guidance (highland). Any tack used shall be in good order to prevent sores and wounds. Spurs and illegal bits are not allowed on our tours. Spare horses shall be taken along on all of our tours to provide a replacement should riding horses get tired or hurt. 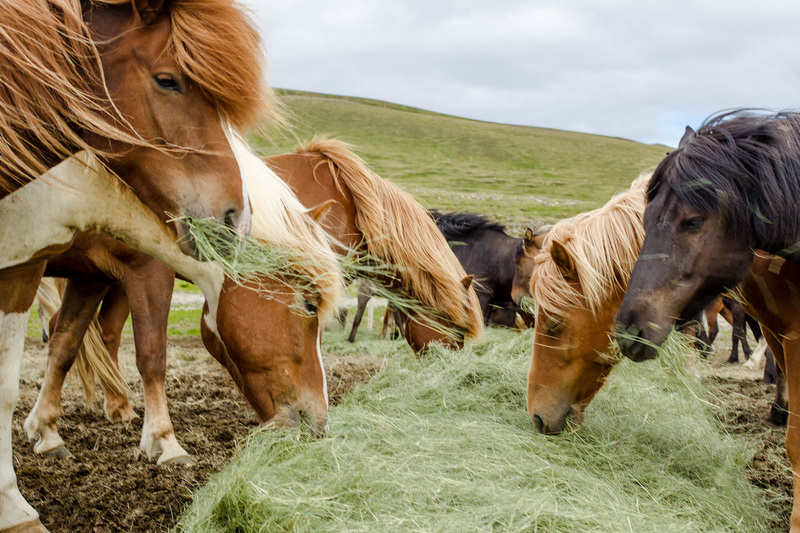 All our guests are encouraged, and our employees are expected, to make every effort to adhere to these policies in our continuing efforts to guarantee the wellbeing of all horses involved in Exploring Iceland Riding tours. 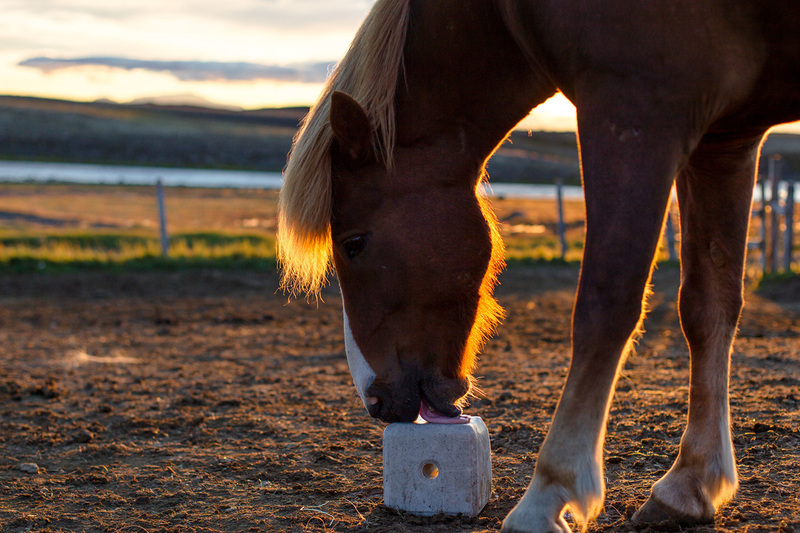 We ask our guests to strictly follow the disinfection regulations of riding equipment published by MAST - The Icelandic Food and Veterinary Authority. Failure to adhere to this code of conduct may be grounds for terminating the relationship with our local partners, depending on the seriousness of the violation and the particular circumstances. 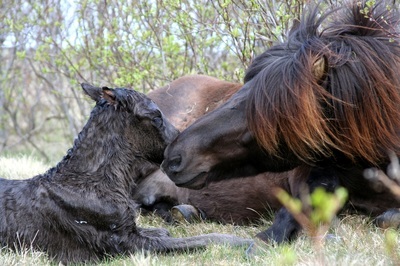 All of our tours and actions must be in accordance with the Icelandic Regulation regarding Animal Welfare at all times. 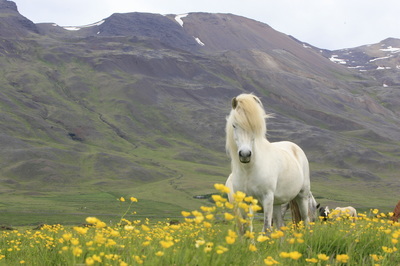 These regulations and guidelines are applied to all of our own tours - marked Operated by Exploring Iceland. 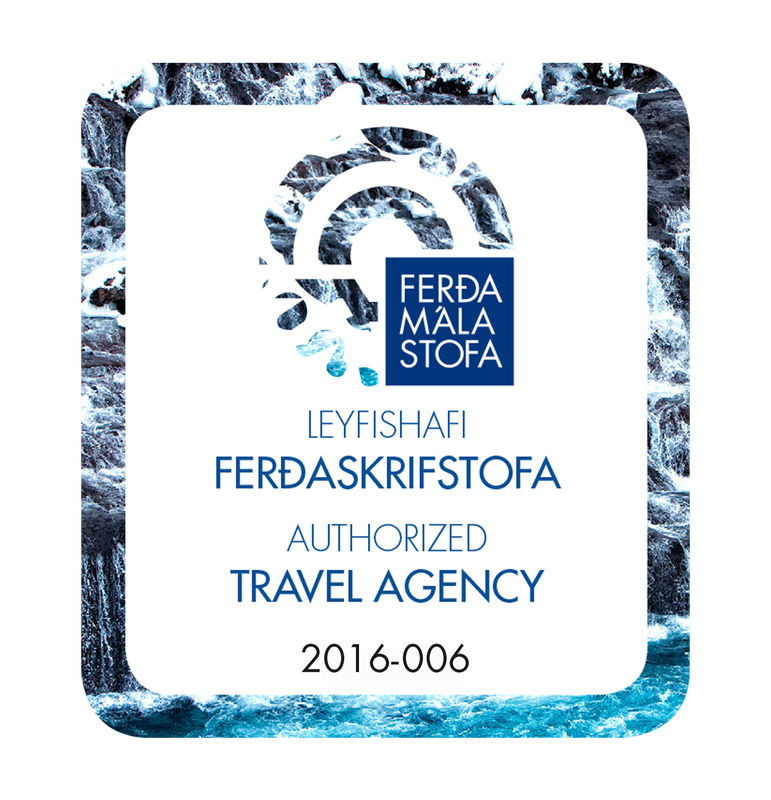 Tours operated by our trusted partners will be regularly checked if they abide to the Icelandic Regulation regarding Animal Welfare.